The Arrowood Zoo: Free Homeschool Planner Sampler, Sale & Prize Giveaway! 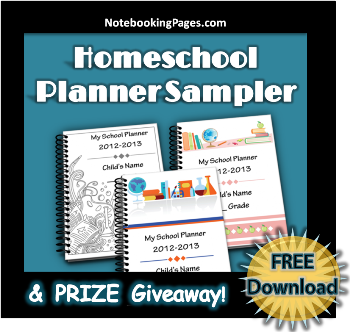 Free Homeschool Planner Sampler, Sale & Prize Giveaway! Free Homeschool Planner Sampler, 25% Summertime Coupon, & Prize Giveaway!! I don't know about you but I enjoy freebies. 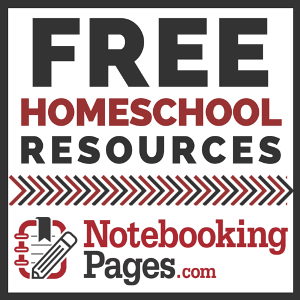 Notebookingpages is giving away their homeschool planner sampler set to all Free Members available through July 31st. They are giving away their MomsToolBelt.com homeschool planner sampler set to all Free Member Subscribers. They have a Notebooking Pages Prize Giveaway running July 15th – July 26th. 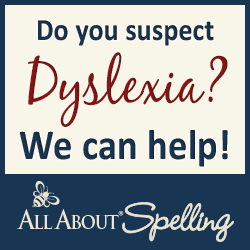 You could be 1 of 3 winners to win a Lifetime Membership and other neat prizes. I personally have a Lifetime Membership (I paid for mine lol) and love it. Just this week I am using the Jellyfish & Airplane notebook pages for my two smallest children. They are offering a 25% coupon good through August 31st for individual & bundled notebooking sets (excluding LIFETIME memberships and Getting Started packages).